I read this article and found it very interesting, thought it might be something for you. 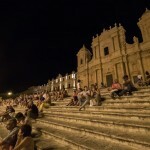 The article is called Southeast Sicily and the Baroque cities: Ragusa, Modica, Noto and Avola and is located at https://capturetheatlas.com/ragusa-modica-avola-noto/. 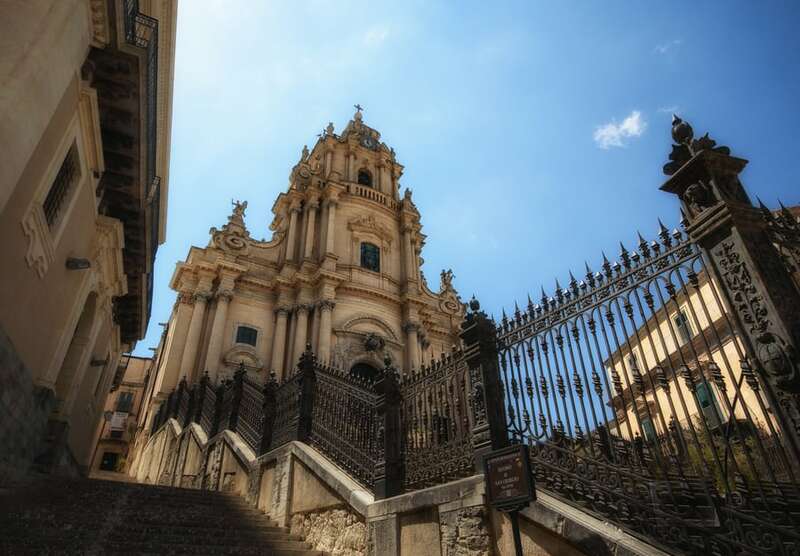 On this tour across Ragusa, Modica, Avola, and Noto, the Southeast Sicily, we will tell you about the two days we spent discovering the deep and authentic Sicily; the one that can not be known in any other way than living with Sicilians during 48h. We were lucky that some friends invited us to spend two days with them so we could understand a little more about the culture of the island. They lived in Giarratana, a town that could be perfectly any small town that we have in Spain. 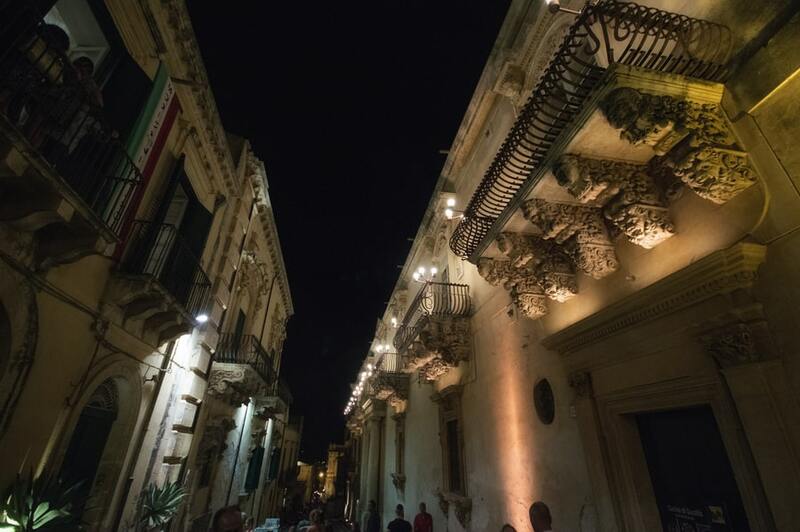 As soon as we stepped into their house, the smell of Sicily flooded us. We were greeted with amazing Sicilian homemade food; baked onions (cipollas) for which Giarratana is famous in Sicily –some onions are the size of a small melon– and an incredible homemade tiramisu that was the best we tried during our 10 days tour around Sicily. As soon as we finished eating, our route through Southeast Sicily began. 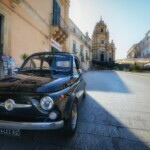 Our two-day itinerary through Southeast Sicily included the baroque cities of Ragusa, Modica and Noto. 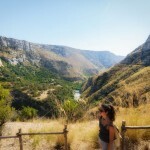 We also enjoyed the coastal town of Ávola and the Cavagrande del Cassibile canyon. 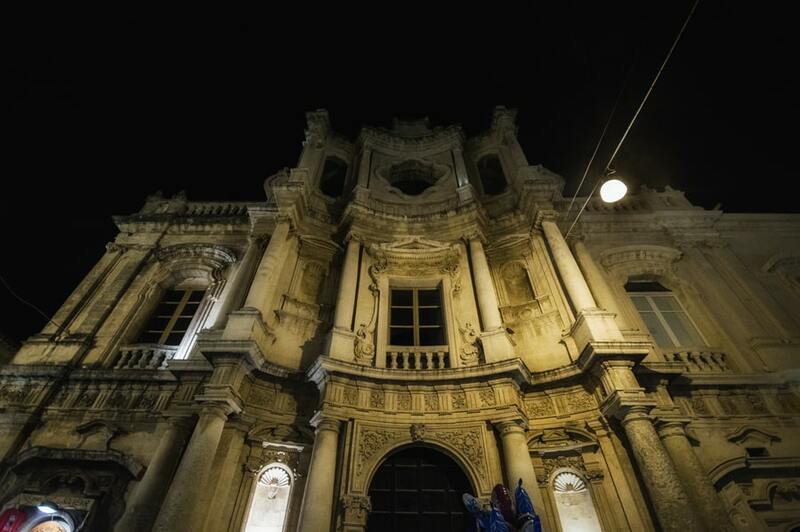 It is impossible to talk about Ragusa without mentioning the catastrophe that struck the city. In 1693 an earthquake of magnitude 7.4 collapsed thousands of buildings and ended with the lives of 10,000 people. This earthquake affected not only Ragusa, but all the Southeast Sicily villeages. 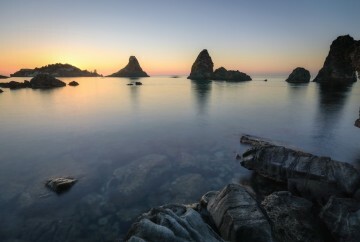 It is even documented that the movement caused a tsunami that affected the Aeolian Islands (Stromboli). 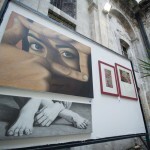 The streets of Ragusa speak this story by themselves. The city perched on a hill is divided into the old Ragusa, torn down by the disaster, Ragusa Ibla, and the one that formed above the hill as the new beginning, New Ragusa. During the afternoon we spent there, we only had time to walk around Ragusa Ibla, the old town. First, we visited the Duomo di San Giorgio and then we took a granite on a terrace overlooking the hill. To finish our quick visit to Ragusa, we found a local store of artisan products, in the cathedral square. The name was Paniere di Sicilia. Either if you go with intention of buying or not, I recommend you enter the establishment, as it looks more as a museum than a local store. In addition to letting us try everything, the quality was superb and the lady who attends was very kind. Without a doubt, the best of all we got was a pistachio pesto with an unforgettable taste. Our next stop was Modica. It was a quick but unmissable visit for me, addicted to chocolate. 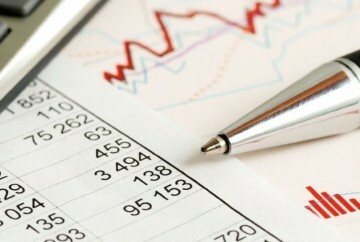 Modica is a benchmark in the cocoa industry. The type of chocolate produced here is made by cold processing, the same recipe used by the Aztecs. Although the taste can be similar to any good chocolate, the texture is completely different. During the production of this cocoa the dough is not melted, and consequently the final texture is granular. I recommend you to try it in the Antica Dolceria Bonajuto, the oldest chocolate factory in Sicily, since 1880. The decoration is beautiful and the best, they let you taste all kinds of flavors; with salt, chili pepper, pistachio, 100% black, etc. 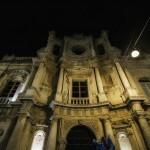 After the tasting, we walk through Modica. 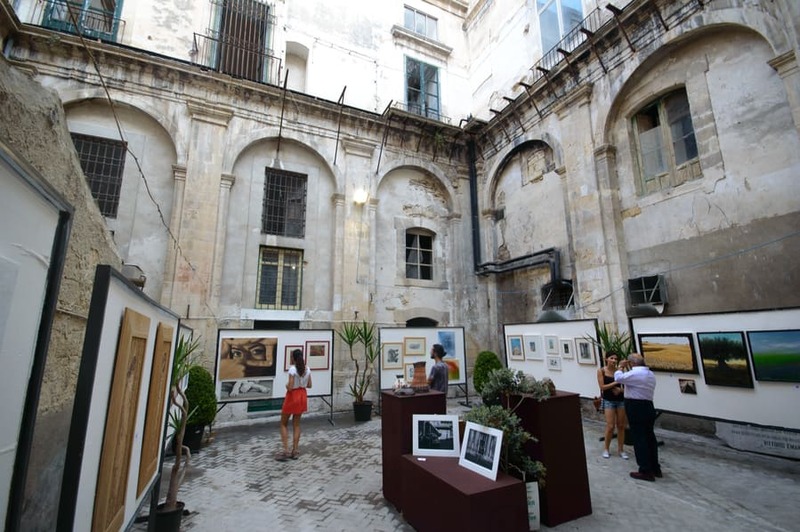 As it happened with Ragusa, the earthquake of 1693 destroyed the city. Virtually all the buildings that stands are dated for the period after the earthquake. For example, the Duomo di San Pietro, which construction began 4 years after the earthquake. It shows the baroque style of all the cities that were rebuilt. During our walk, we listened to the opera from a playground and we followed it. All of a sudden, we found ourselves in an art exhibition. The Soprano that animated the works was none other than the neighbor upstairs. She, just by coincidence, gave life to the gallery that was filled with people trapped with her song. And Sicily did not stop surprising us for a single day. 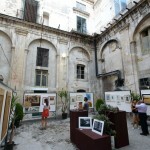 At the most unexpected moment, as in a courtyard of a chipped building, you can find magic. To end our first day with our Sicilian friends, we went to dinner to a town very close to Giarratana, Palazzolo Acreide. We dined in a terrace of a traditional pastry shop, Pasticceria Caprice that conquered us with its arancini and the tasty Cannoli Gelato. The next morning we got up early. 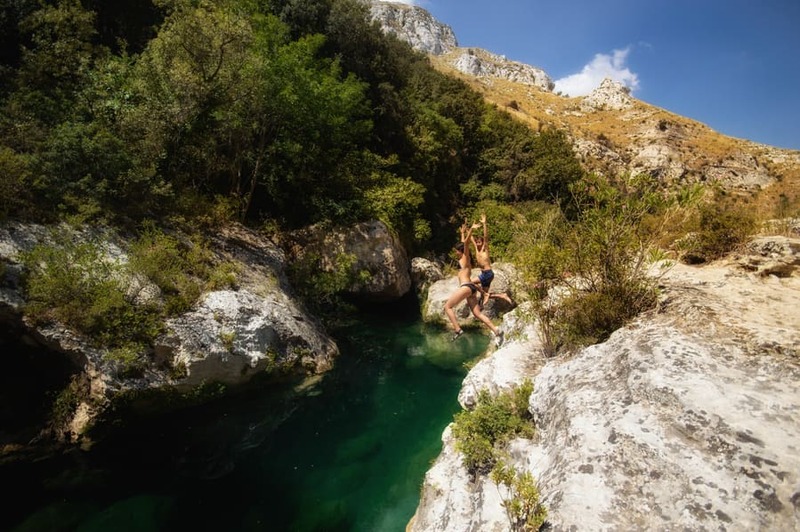 We were really looking forward to the plan that our friends had prepared us for the day: visiting the Riserva Naturale Orientata Cavagrande del Cassibile. 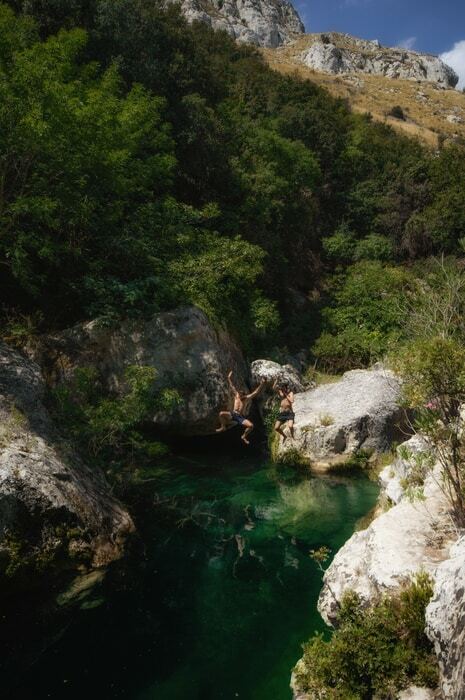 It is a canyon which gallery runs the channel of a turquoise water river that in summer is full of Sicilians looking for fresh water to overcome the heat. The trail has no loss being all downhill. In half an hour we were in the river. 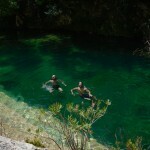 However, they know the area so well that managed to take us to a part of the river where we were alone all morning. The location could not be more amazing. 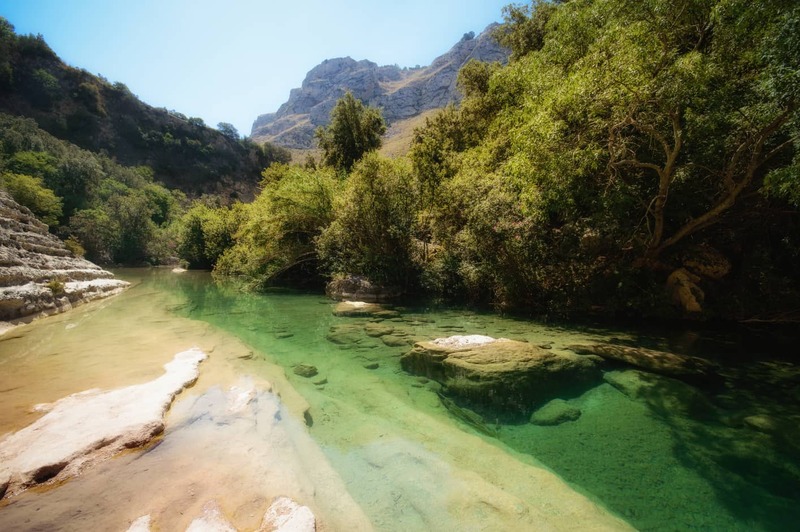 Fresh and crystalline waters framed by lush trees under the skirts of the mountains. 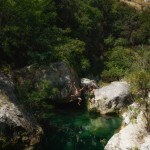 We were like children, jumping from one pool to another. Ávola is a coastal town located in Southeast Sicily. 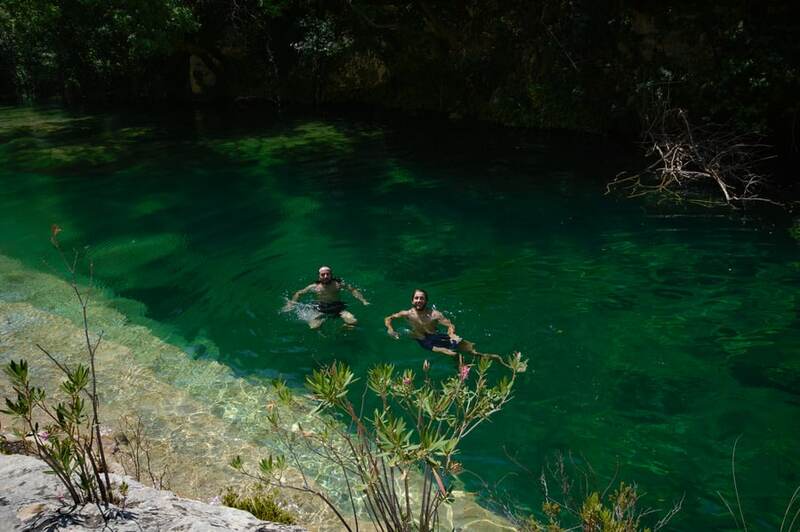 The most beautiful beach there, the Spiaggia Del Gelsomineto is also the shore of the mouth of the Riserva Naturale Orientata Cavagrande del Cassibile river; the same where we had a bath hours before. Although it was very late in the afternoon the beach was overcrowded. The very shallow waters and fine sand make it the perfect place to spend the day with the family. It is not a place much visited by tourists. However, all the people from the Southeast Sicily towns come to this beach in the hot months to enjoy the crystal clear waters. Ávola, besides, is known for its wine, the Nero d’Avola. However, what I liked most was not the wine but the Dolcemente Piccante alternative: the Arancino Nero d’Avola. If you like Arancini, I promise you that you will love this. The flavor of the wine mixed with rice and ricotta was the greatest gastronomic discovery of the trip. It was difficult to opt for one of the delights that we tasted because in Sicily everything is spectacular. Here we also tried the Chinotto, a cola drink made in Sicily since 1920. It looks like coke but the taste is very different. I did not like the taste too much, but I really enjoyed trying this historic drink and discovering there are more products beyond the classic extended coke. 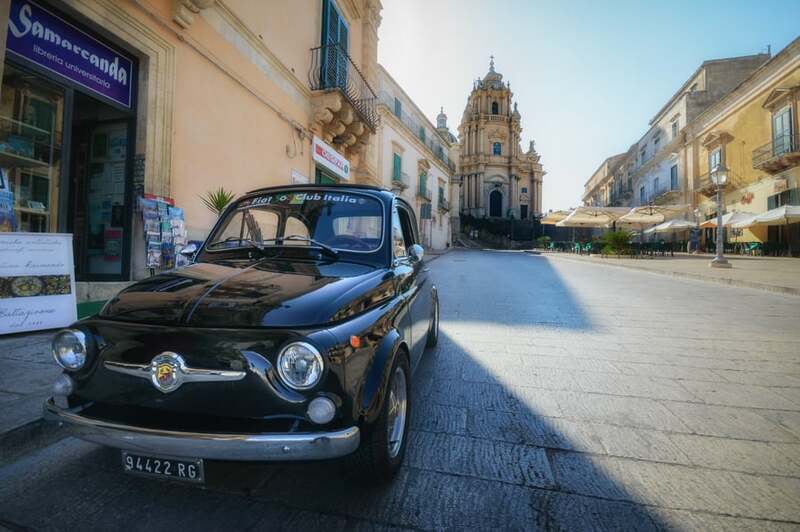 And finally we got to the last stop to close the two days we spent touring Southeast Sicily: Noto, the stone garden or the Sicilian Baroque Jewel, as it is also known. I do not know if it will be as beautiful during the day as at night, but under the lights of classic street lamps, there in an overwhelming beauty around this city. 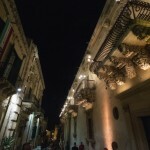 Noto is splendorous on each of the facades of the baroque buildings. Maybe the story will ring you. 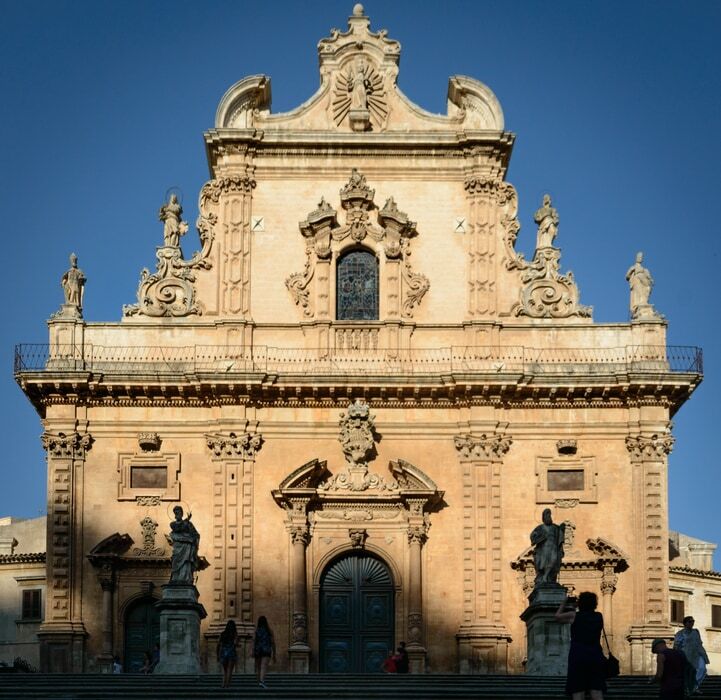 Like Ragusa and Modica (and practically all the cities of Southeast Sicily), Noto was destroyed by the earthquake of 1693. This time we did not visit the old area but the new one, the reborn. Over there, the architects made their best in rebuild the city according to the aesthetics of the time. They managed to bring Noto to the top as far as the Baroque is concerned. 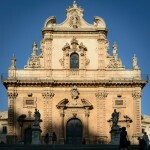 Noto is the best example of Sicilian Baroque, and therefore Italian, of the world. I am not an expert on the subject but thanks to the help of our friends, I managed to identify the concave lines that make the Sicilian Baroque so peculiar. Every corner of the different fronts is extremely detailed. 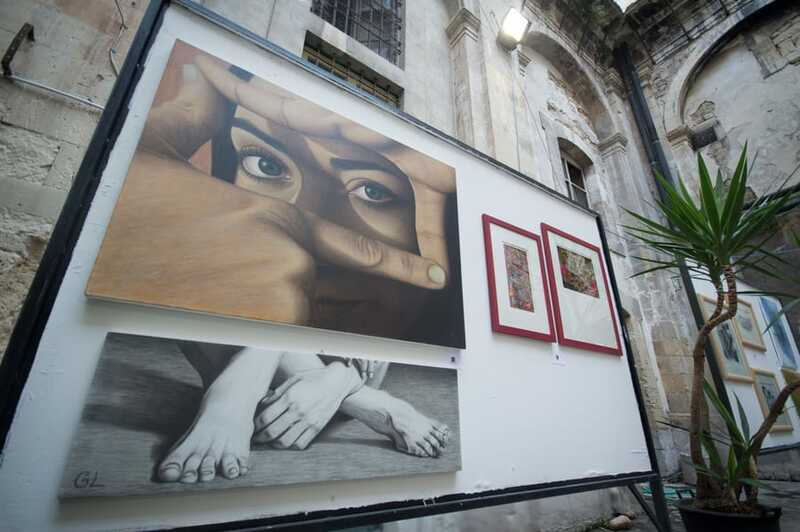 The city itself is a museum, where the only price is to keep your eyes as open as you can so you don’t miss any detail. During the summer nights, the city vibrates. 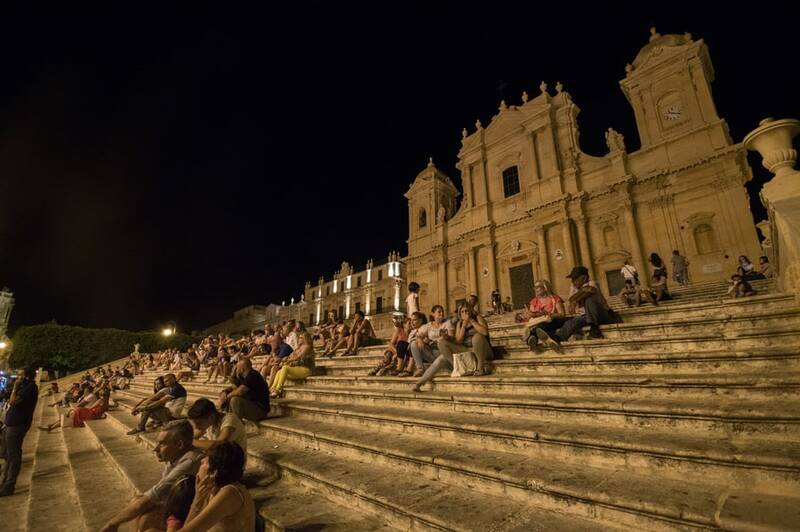 Crowds of visitors are on the steps of the Cattedrale di Noto, the city’s nerve center. 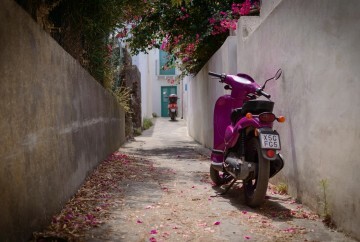 However, the less frequented streets are also neat and worth a stroll around them. 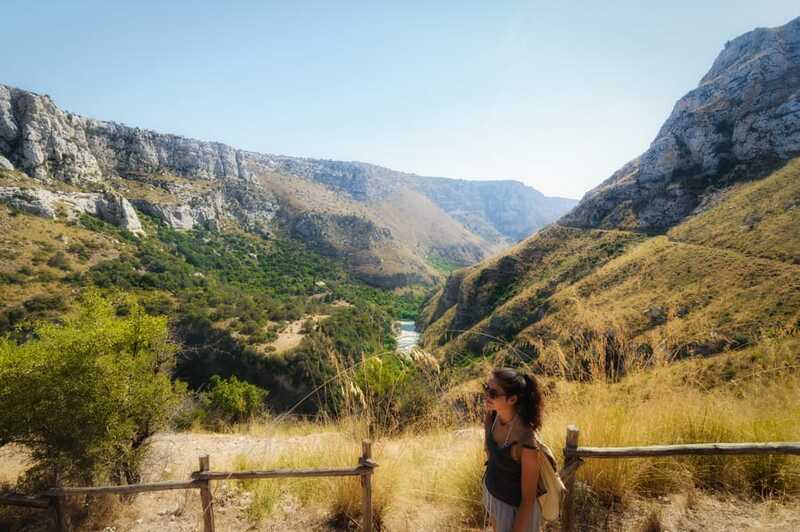 After reading this article, you can understand that for us, the two-day route we took through Southeast Sicily was the best part of our trip. Perhaps we did not visit so many well-known monuments and landmarks, or we didn’t saw so many points of interest, but traveling accompanied by locals who open themselves up and worry about showing you their culture is priceless. 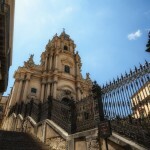 I invite you to try to make friends wherever you go, either in the baroque cities of Sicily or anywhere in the world.